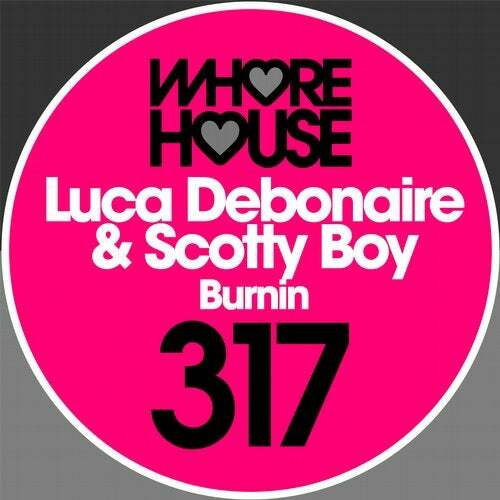 Loving this collaboration as Luca Debonaire & Scotty Boy let loose this thumping house track. It literally will have dance floors burning up as the epic breakdown and driving beats explode on impact! !